Someone doesn’t have to be looking for an entirely new set of teeth to still be able to take advantage of a cosmetic dentistry service. 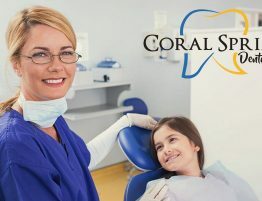 A cosmetic dental office often incorporates a variety of different dental services that handle everything from corrective oral surgery and tooth extractions to crown placements and, of course, teeth whitening. Cosmetic dental services are often available at dental groups who employ a number of different dental specialists. Instead of searching for a cosmetic dental office, consider the usefulness and benefits of having cosmetic dental care performed at a full-service dental group. When dealing with any sort of dental work, including cosmetic dentistry, there’s always a chance for complications. What’s the use of having your teeth straightened or aligned or paying for a teeth whitening service if there is an underlying dental issue that could impact your physical health? Listed below is a short series of the reasons a large dental group is potentially better than a single cosmetic dental office. 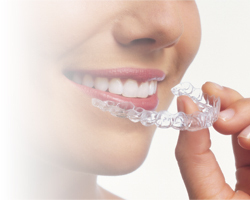 Cosmetic dentistry, in general, is the category of dental work responsible for improving the appearance of your teeth. This can include everything from improving the color, positioning, shape, size, and overall aesthetics that make someone’s smile. 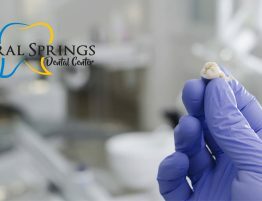 Corrective dental work can truly transform even the most damaged, crooked, or broken smile into an exceptionally beautiful and perfectly straight smile. However, as with any dental service, cosmetic dentists can come across problematic teeth or gums issues and, if not addressed first, the work to achieve that perfect smile could soon be for naught. As opposed to a cosmetic dental office, a dental group that offers cosmetic dental services can address those underlying issues first. 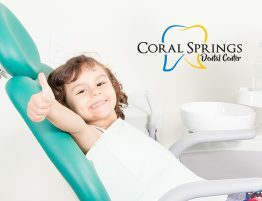 Better still, dental groups are made up of various dentists with different specialties and skill sets that collaborate together to deliver the most efficient and convenient dental experience possible. The cost of cosmetic dentistry differs, but one common factor is that many cosmetic dental services aren’t covered by dental insurance. This could lead to big bills down the road and paying for another corrective dental service to follow behind other dental care, such as a tooth extraction or crown placement. 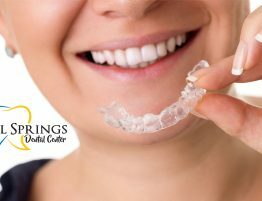 Whether you are looking to undergo gum realignment, want a brighter smile, or need to have braces to help align and straighten your teeth, a dental group can help. 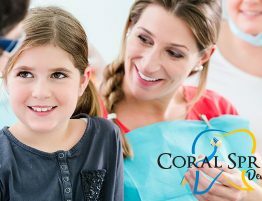 There’s nothing wrong with wanting to improve your smile with a cosmetic dental service, but it’s best to let a team of dental specialists take care of it in case there’s something else that could cause future complications. 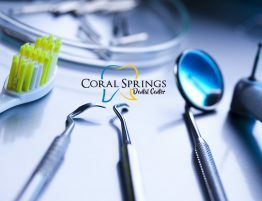 If you are looking for a cosmetic dental office in Coral Springs, FL, contact Coral Springs Dental Center to find out how we can help.